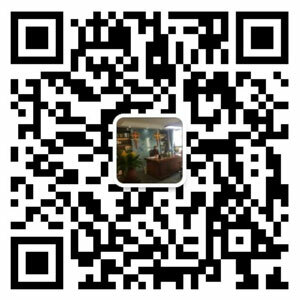 PET recycling line - WANROOE MACHINERY CO.,LTD. 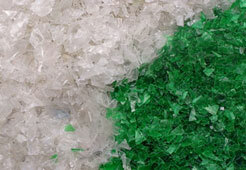 WANROOETECH provide a wide range of standard and bespoke plastic crushing and washing systems to meet the ever changing and demanding requirements of a modern recycling environment. 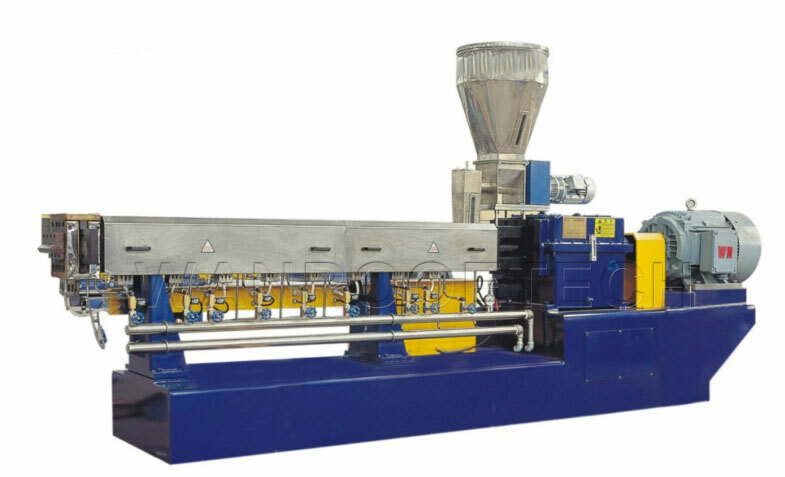 The systems are capable of processing a wide range of plastic materials with varying levels of contamination including extremely heavy contamination such as PET bottles and milk bottles/ PE bottles.The whole production line is easy to operate, efficient and low energy consumption. Applications Suit for recycling Waste PET bottles, include Water bottles, Soft drinks bottles, Oil bottles，PE bottles/Milk bottles, PP bottles, etc. 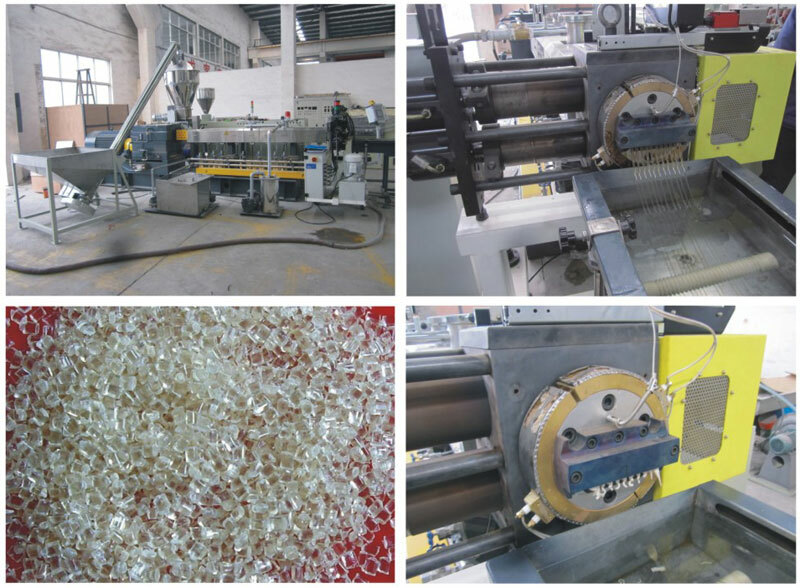 Specification The PET bottles Recycling Line is mainly composed of Single Shaft Shredder/Plastic Crusher, Helix Loader, Per-washer, Label Removing Machine, vertical Dewatering Machine, Dryer and other equipment.It is suitable for handling PET bottle. 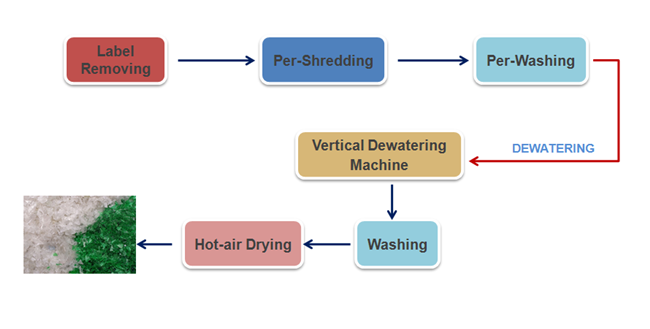 Material will be processed by label removing, crushing, washing, dewatering, and drying. The humidity of final output could be within 2%.The whole production line is easy to operate, efficient and low energy consumption.